Olivia is so excited when she finds out that her class is putting on a special play. Olivia is sure she'll land the leading role. But instead of getting the lead role, she is assigned the role of "Cow Number 2" and has only one line in the whole play: "Moo!" 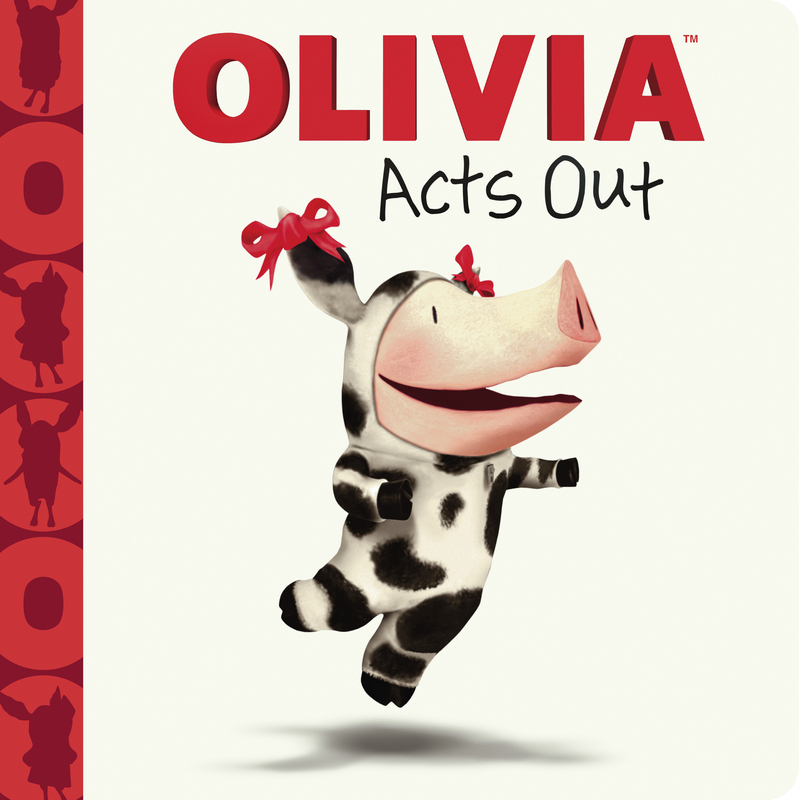 With her penchant for turning lemons into lemonade, and the determination and humor that's unique to Olivia, she manages to secure her place in the spotlight after all.